Looking for some awesome tech? Maybe a gift for a friend or yourself. Here are 5 awesome items that won’t break the bank! Best Tech Gifts For Fitness! 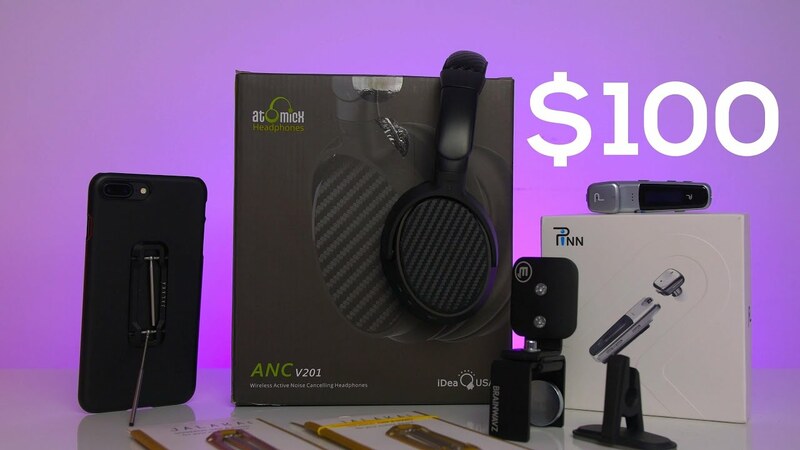 Best Tech Gifts For Music Lovers! The Ultimate 2017 Office & Desk Setup Tour!